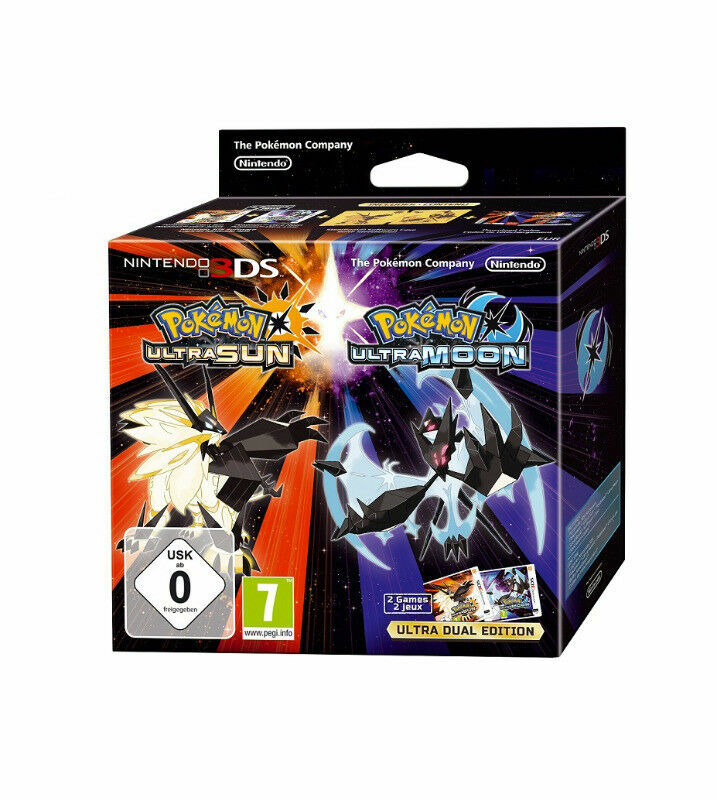 Hi, I’m interested in 3DS Pokemon Ultra Moon & Ultra Sun - Standard / Limited (brand new). Please contact me. Thanks!